Well, its a new month, a new beginning :) I hope November continues being just like how this year has been to me, AWESOME! 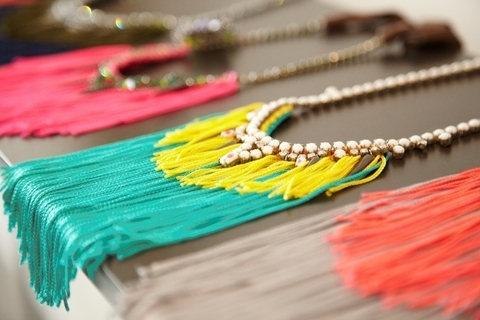 Fringe Necklace and its DIY! 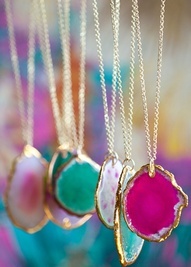 Neckpieces! 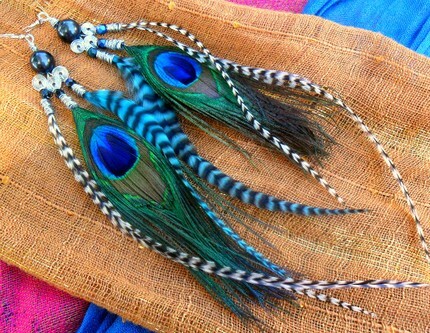 I have recently developed a strange affection for quirky as well as sane accessories these days. Aren't these so simple yet effective? Ethnic heels! 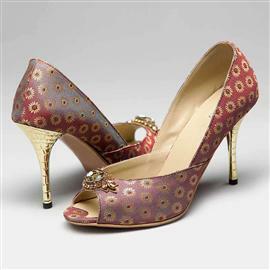 I so adore this pair of heels :o So ethnic, so classy, so beautiful! Oh and they are from Inc 5! This is all I want this November. Pretty small a list yea? ;) Cuz well, most things from last month's list are still pending and me no want to repeat them! Android, be mine! Pinterest. I don't claim any ownership. lot of accessories for this month huh?? ?..you can find the feather earring and long charms in commercial street.....and it's very pocket friendly..
M amazed at the sheer creativity..